OWN A PIECE OF THE TRUE FLORIDA LIFESTYLE. 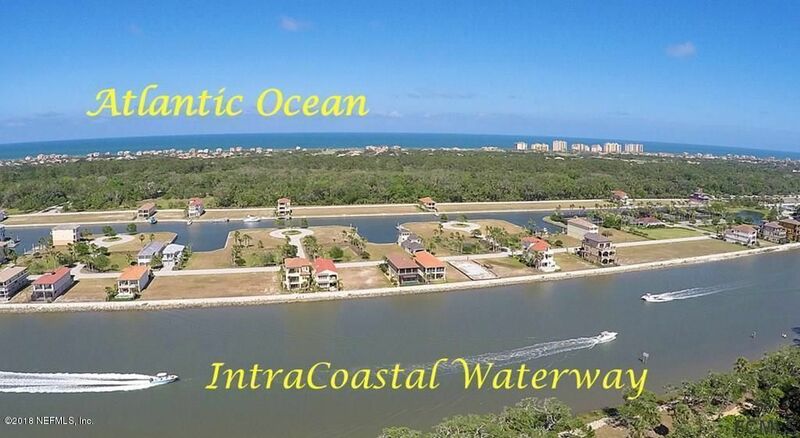 A BOATERS PARADISE AT YOUR FINGERTIPS. 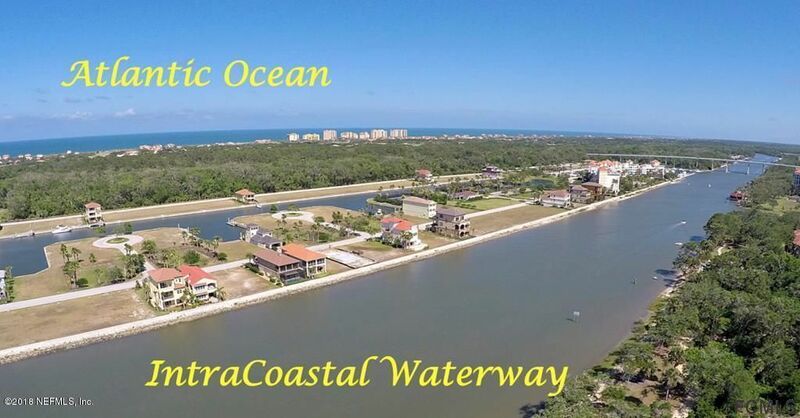 THIS OVERSIZED LOT WHICH IS ONE OF THE LARGEST LOTS IN THE COMMUNITY OFFERS THE ABILITY TO HAVE YOUR BOAT BEHIND YOUR HOME. 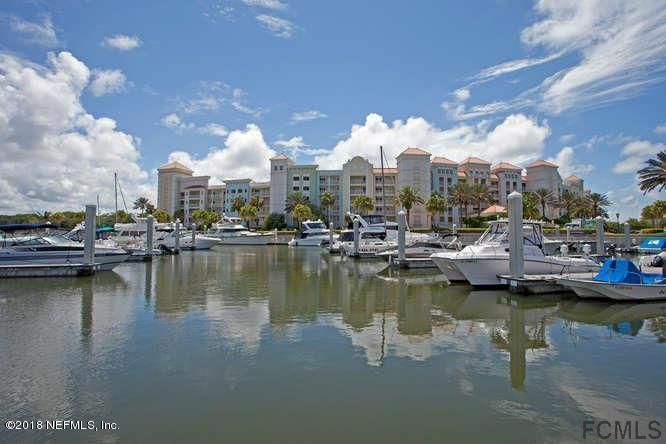 CHOOSE TO BUILD AT YOUR LEISURE WITH THE BEST BUILDERS IN YACHT HARBOR MARINA. THE LIFESTYLE AMENITIES INCLUDE WATERFRONT POOL,FITNESS CENTER, AND CHAMPIONSHIP TENNIS FACILITIES. MEMBERSHIP IN THE CLUB AT HAMMOCK BEACH WILL PROVIDE ACCESS TO ALL OF THE AMENITIES OF THE HAMMOCK BEACH RESORT. CALL ME TODAY TO START YOUR NEW HOMESITE PLANS. OWNER WILL FINANCE FOR YOUR CONVENIENCE.